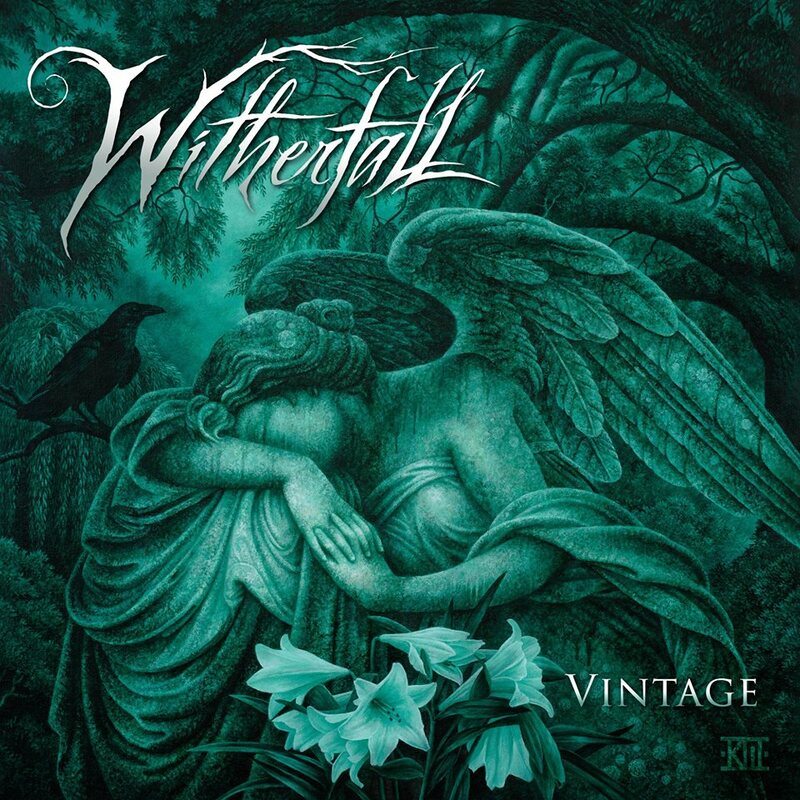 In November 2018, US dark melodic metal act WITHERFALL released its much-celebrated second studio album, “A Prelude to Sorrow”. Never resting on its laurels, the group led by the creative duo comprised of vocalist Josheph Michael (Sanctuary) and Jake Dreyer (Iced Earth) now announces the “Vintage” CD, LP, and digital release to be available during the upcoming acoustic tour with Sonata Arctica and released via Century Media Records on March 22nd, 2019. 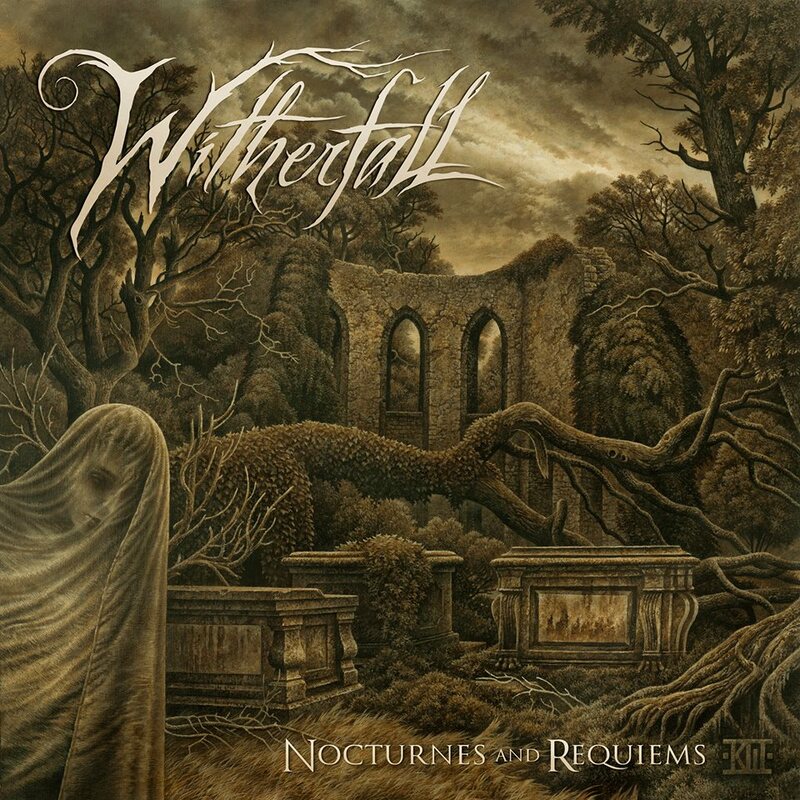 “During the sessions for “A Prelude to Sorrow” two cover songs were recorded that showed a different side of WITHERFALL, originally intended to be bonus tracks. A dark and somber version of Tom Petty And The Heartbreakers “I Won’t Back Down’ with vocals recorded with Michael Wagener (Metallica, Skid Row) and an epic version of the Helloween classic ‘A Tale That Wasn’t Right’. With the announcement of the “ Sonata Arctica: Acoustic Adventures 2019 w/Witherfall”, it was decided to release these covers along with a few acoustic renditions of favorite WITHERFALL tracks. Mixed and mastered by Chris Zeuss Harris and again featuring artwork by Kristian Wåhlin, “Vintage” will be released as strictly limited, hand-numbered CD digipak, on black and limited coloured vinyl as well as on all digital platforms. 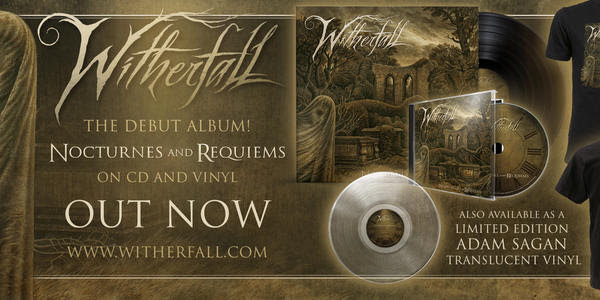 WITHERFALL already have kicked off the presale of “Vintage” at www.witherfall.com/merch whereas the worldwide digital and physical pre-order via Century Media Records starts January 25th. 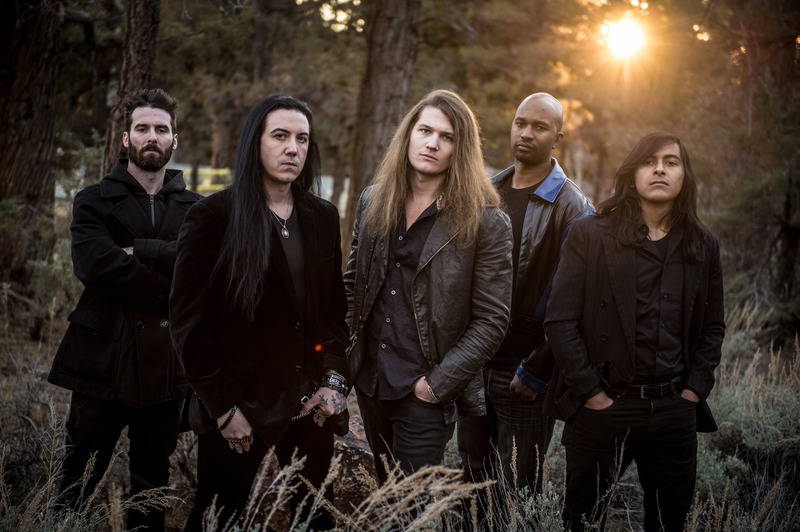 Furthermore, the “Vintage” EP also features new keyboardist Alex Nasla who will join WITHERFALL on the group’s upcoming European tour kicking off March 13th in Oslo, Norway. 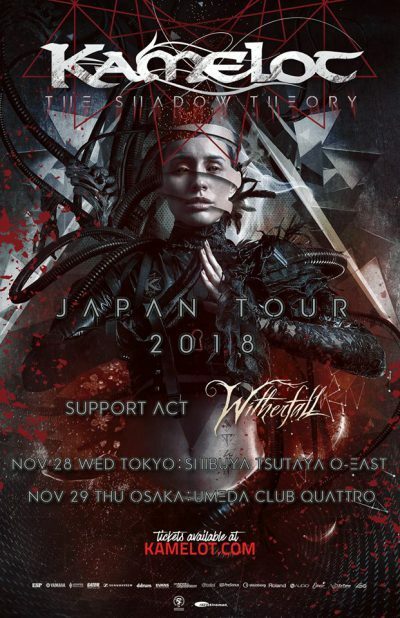 WITHERFALL To Open For KAMELOT This November In Japan! If you haven’t picked up your copy of our Debut “Nocturnes and Requiems” follow the links below! After a very successful live debut on 70000tons of Metal earlier this month, Witherfall is very pleased to announce our signing with Continental Concerts USA for the North & South American territories. We have already begun the early stages of bringing Witherfall to a city near you for Fall of 2018. Continental is a tremendous name in the industry and we want to thank our new partner Daniel DeFonce for his hard work. Stay tuned at http://www.witherfall.com and we will see you on the road!